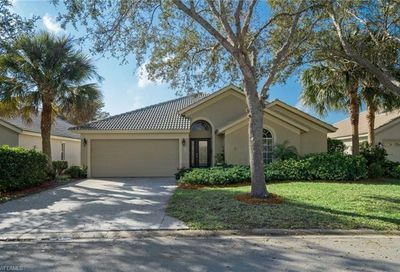 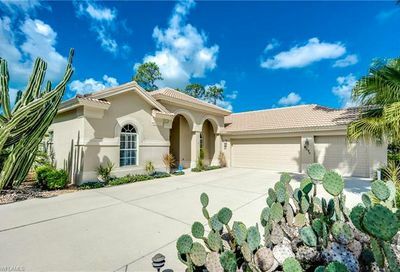 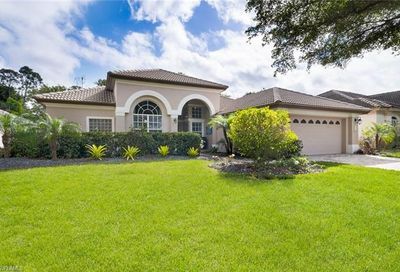 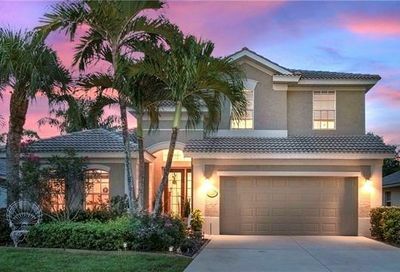 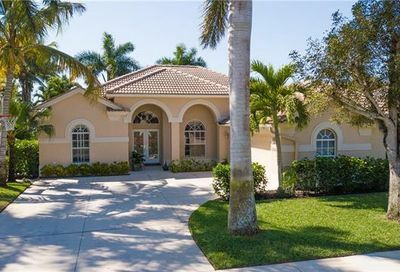 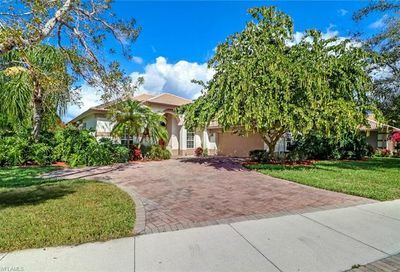 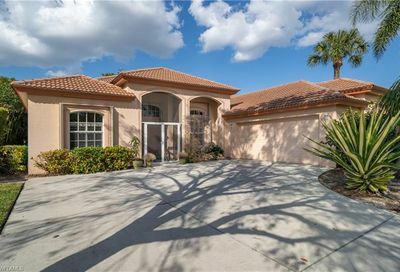 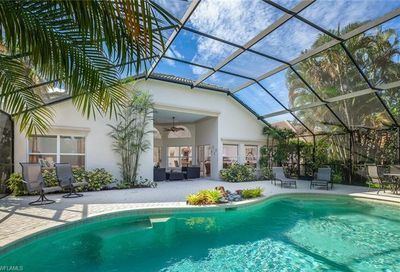 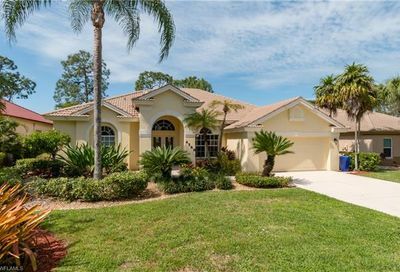 Nestled in a prime real estate location on Goodlette Frank Road between Pine Ridge Road and Vanderbilt Beach Road is Autumn Woods. 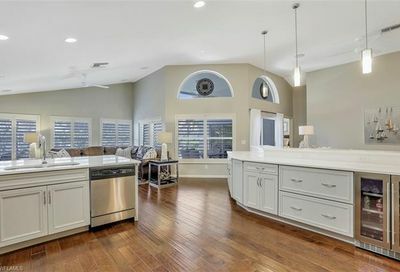 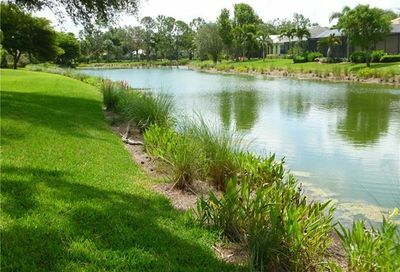 The community features 540 single-family, attached villas, and carriage homes, all situated with lovely vistas of lakes or of the 30 acres of natural wooded preserve. 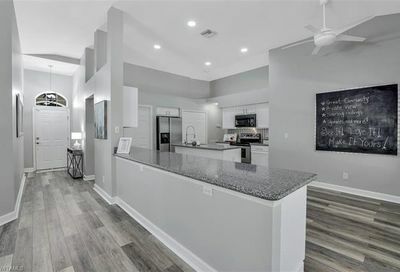 Started in 1997, encompassing approximately 225 acres, Autumn Woods offers residents a choice of three different neighborhoods and a variety of floor plans to meet their lifestyle. 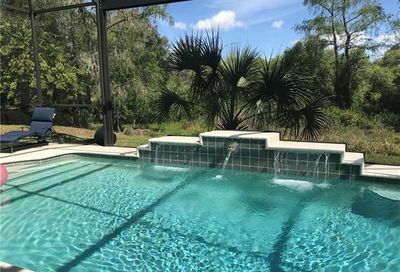 Autumn Woods Naples residents enjoy amenities that include a clubhouse with a social room, pool and spa, fitness center, kids’ play gym and swings, two tennis courts, and a basketball court. 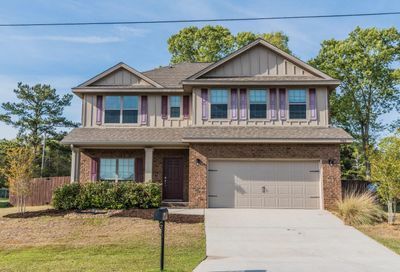 Close to shopping, beaches, and schools.